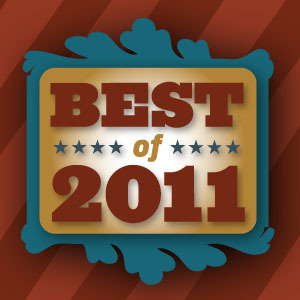 It’s the end of the year, so that means it’s time for a Best of 2011 show. There was so much good music this year, that I find it difficult to fit it all into one two-hour show. So this show tonight is part one.